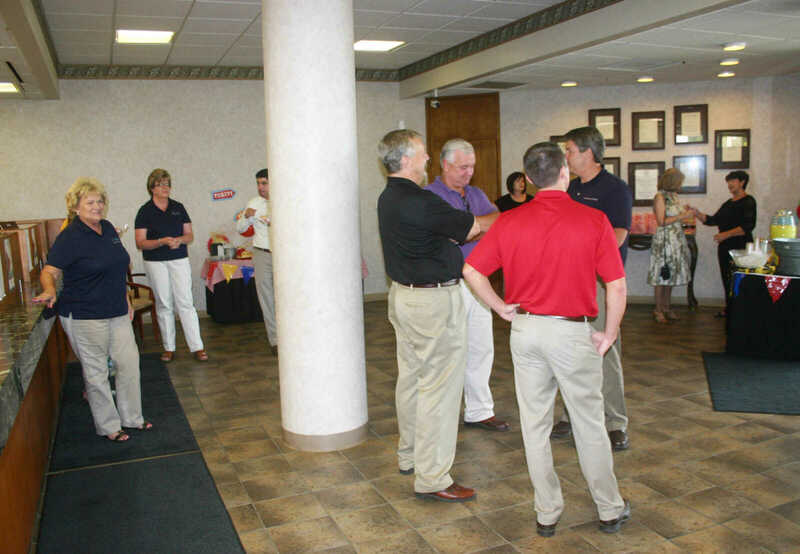 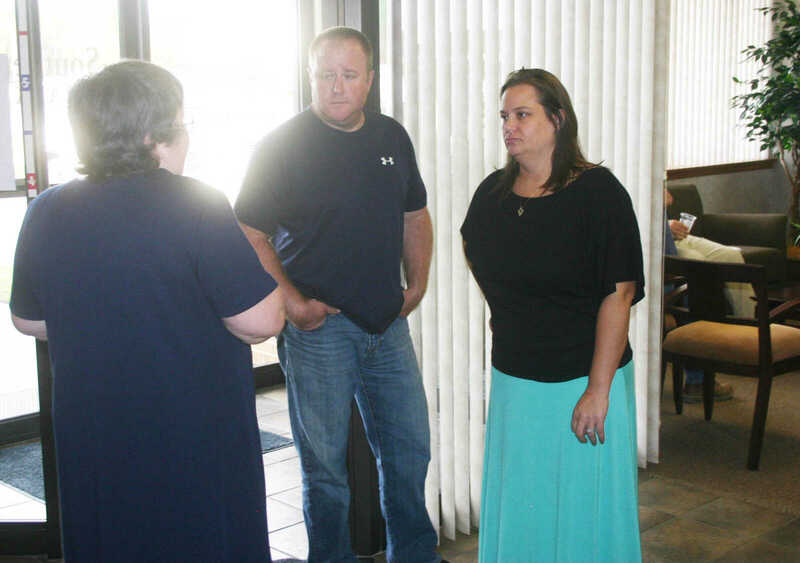 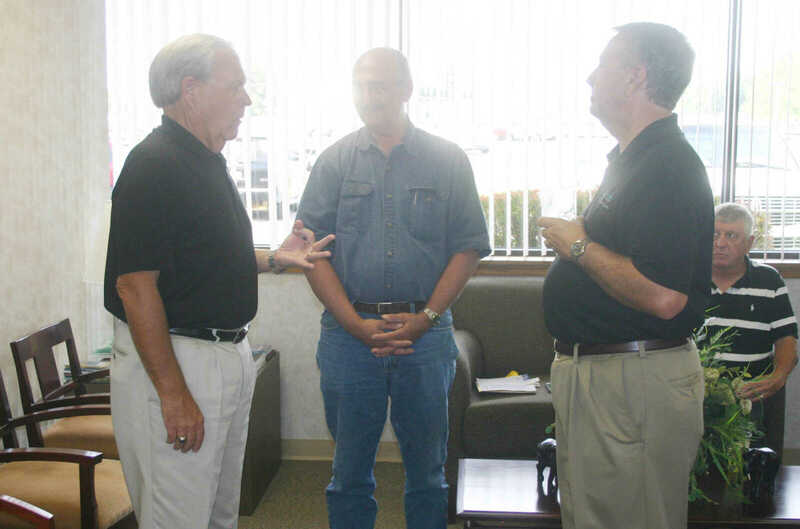 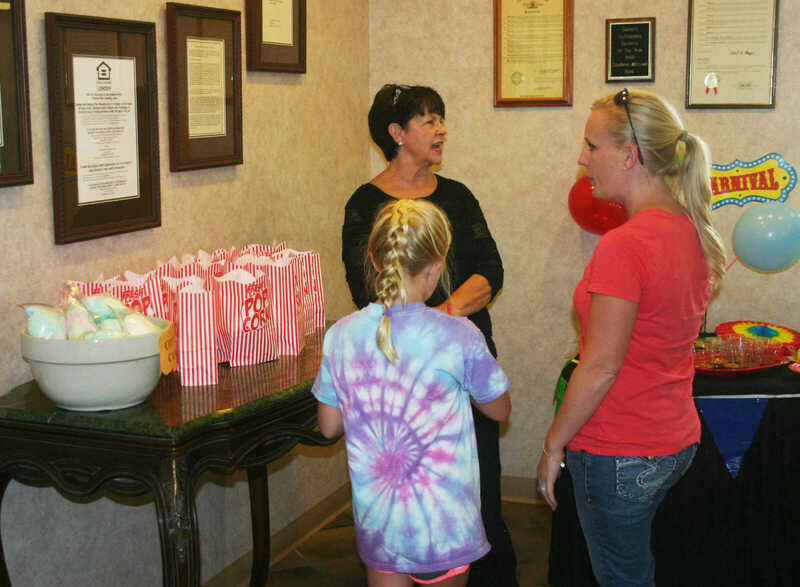 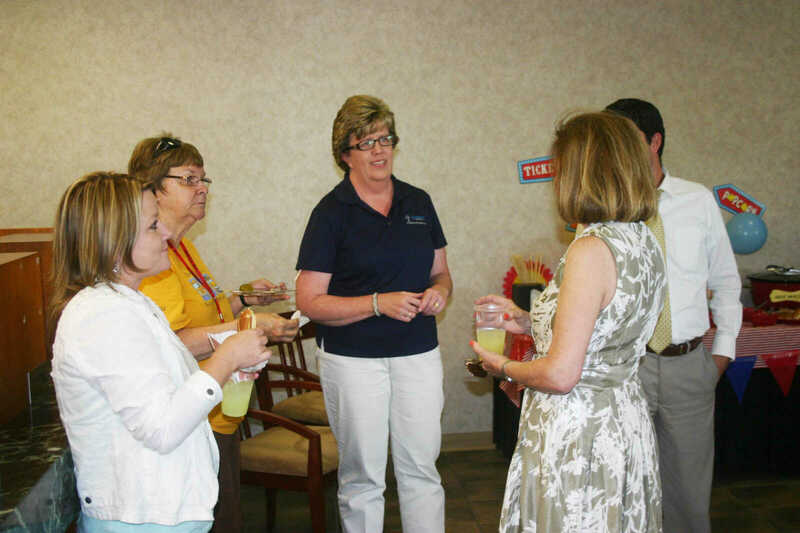 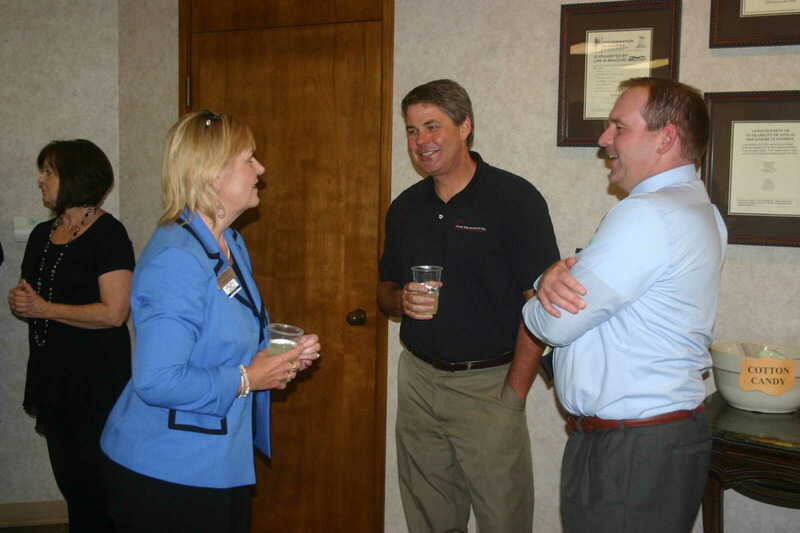 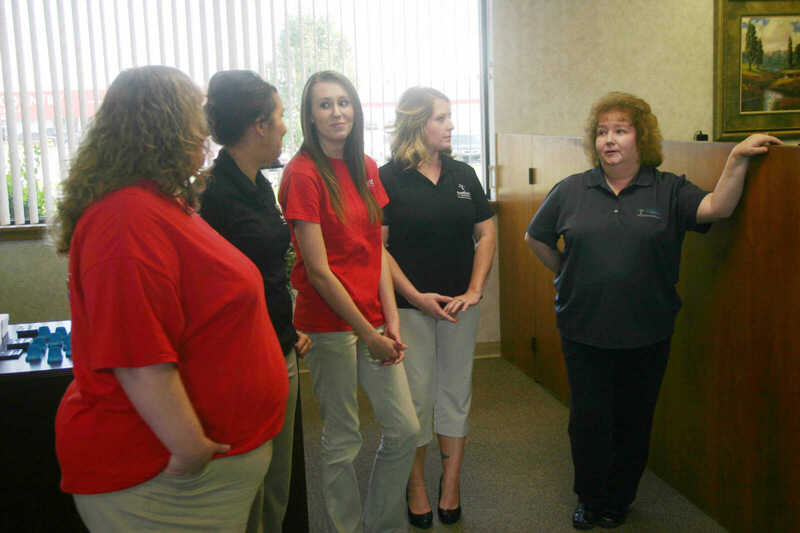 Southern Bank in Dexter hosted Business After Hours Tuesday evening. 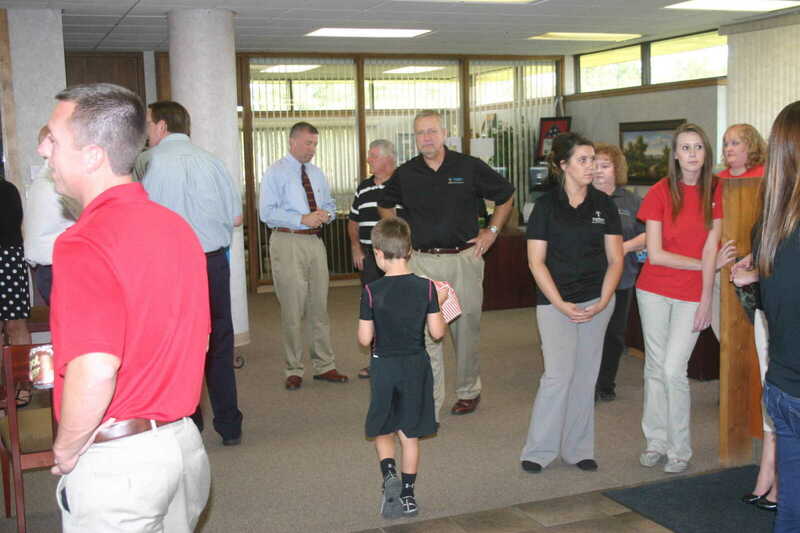 The event is sponsored by the Dexter Chamber of Commerce. 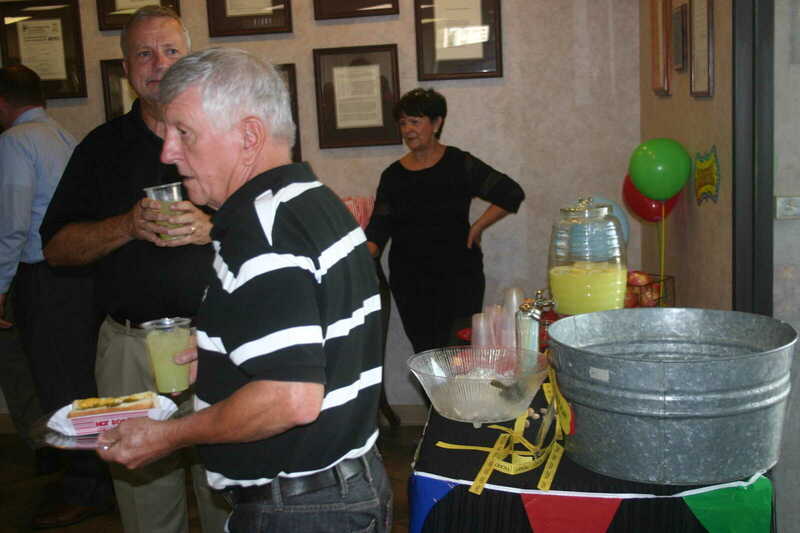 The crowd that gathered enjoyed food (Fair food in anticipation of the Stoddard County Fair next week) catered by Patricia's. 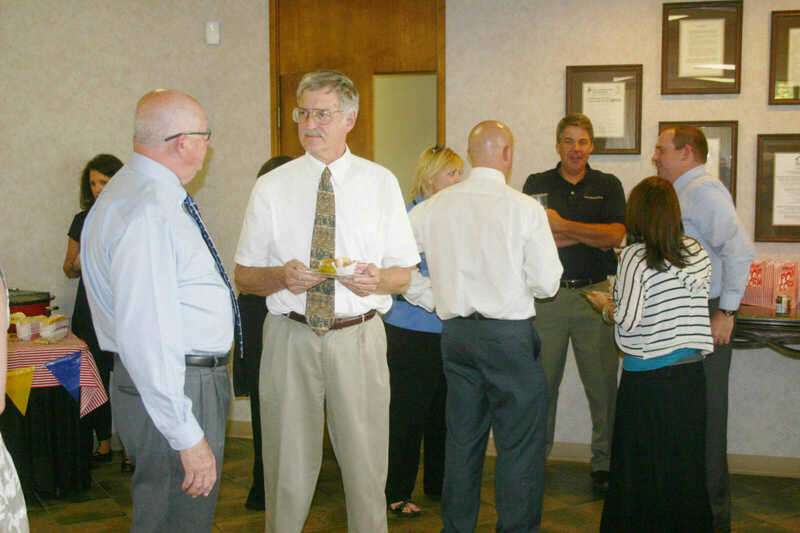 The Chamber event is held the second Tuesday of each month.